A recent poll by travel deals firm Travelzoo has revealed that the ¹UK is the top destination for British holidaymakers this year with 27% of those polled choosing a ‘staycation’ over Spain (21%) and France (10%), citing safety as a prime concern. 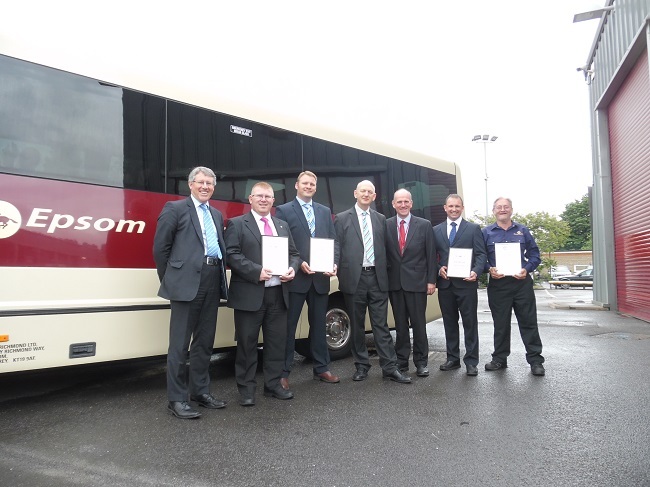 It’s a trend that leading coach operator Epsom Coaches is seeing reflected in bookings this year as UK trips are up by over 13% compared to the same time last year with the top five destinations being Sidmouth, Chatsworth, Newcastle, ‘island hopping’ in the Hebrides and Cornwall. And, according to Mintel it is short and sweet breaks that are top of the holiday charts with one quarter of holidaymakers (26%) saying they expect to take more short breaks i.e. within 1-3 nights over the next 12 months, compared to one in five (21%) who say they expect to take longer trips. 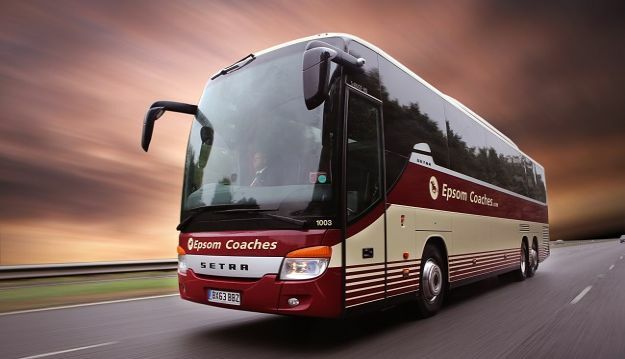 Epsom Coaches even offers a *Home to Holiday service on all their coach tours, with holiday goers collected from home and taken to the company’s Departure Lounge at its HQ in Roy Richmond Way, Epsom. Epsom Coaches recently launched its new Autumn/Spring 2016/17 brochure which includes some fantastic new excursions such as JRR Tolkien inspired Jewels, Canals and ‘Middle Earth’, a special Christmas version of the company’s ever popular ‘Mystery Breaks’ and Nine Counties at Easter which explores the English Shires. The company has also added 40 new day trips to its schedule.